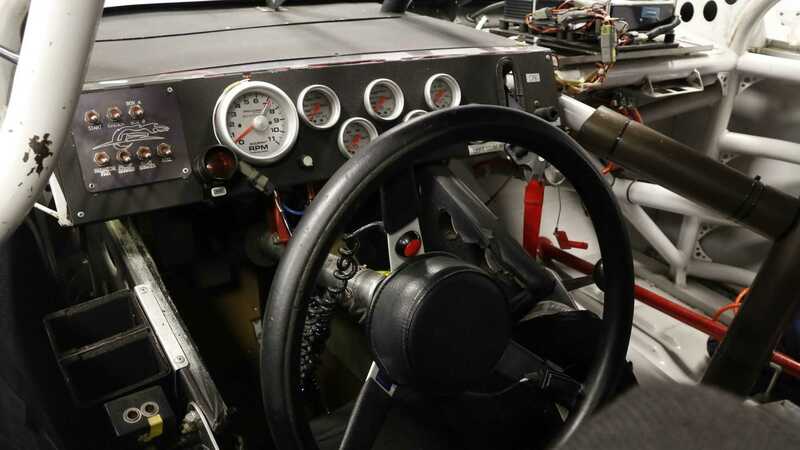 This is not a show car. 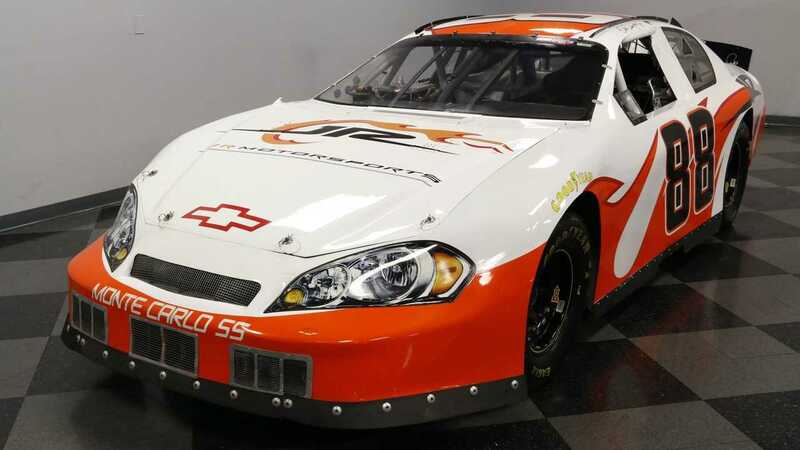 This Chevy is a genuine NASCAR approved and raced machine campaigned by JR Motorsports in the 2007 NASCAR Xfinity Series season. 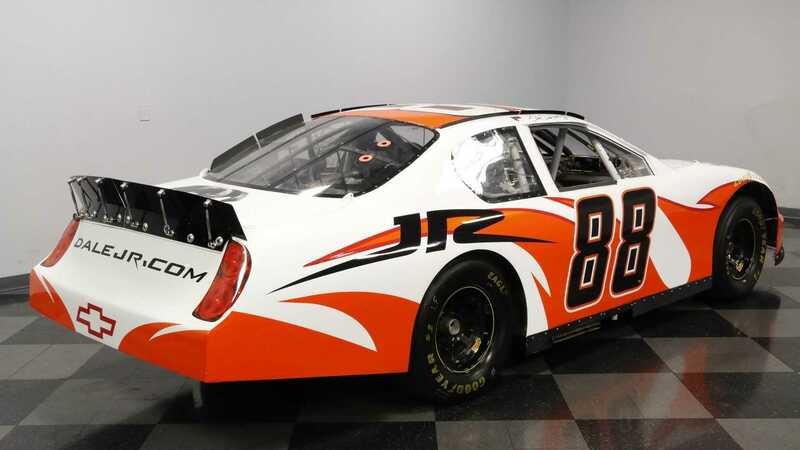 In 2007, Dale Earnhardt Jr. competed in five out of the 35 NASCAR sanctioned races in the Xfinity Series for JR Motorsports. 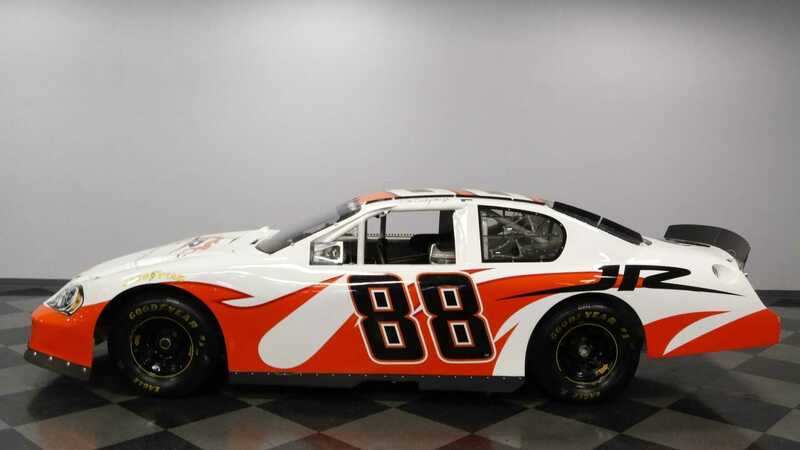 In the five starts, Earnhardt Jr. earned one top-five, three top-10s, zero pole positions, completed 816 laps, led 10 laps, and finished 60th in the final points standings. 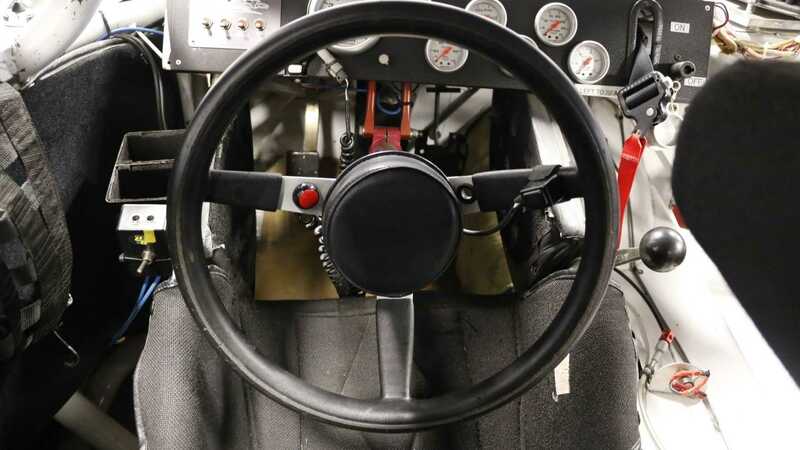 Now, it's time for you to own this piece of working NASCAR history. 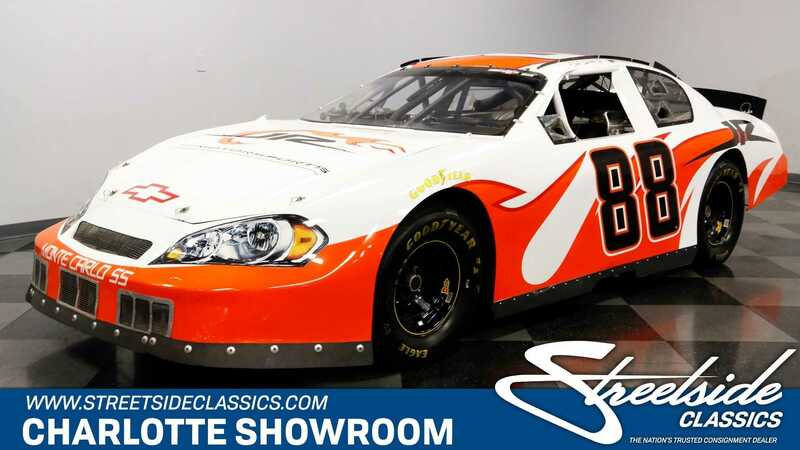 This particular 2007 Chevrolet Monte Carlo SS No.88 currently for sale at Streetside Classics in Concord, North Carolina is a genuine NASCAR approved stock car campaigned by JR Motorsports at New Hampshire Motor Speedway on June 30, 2007. 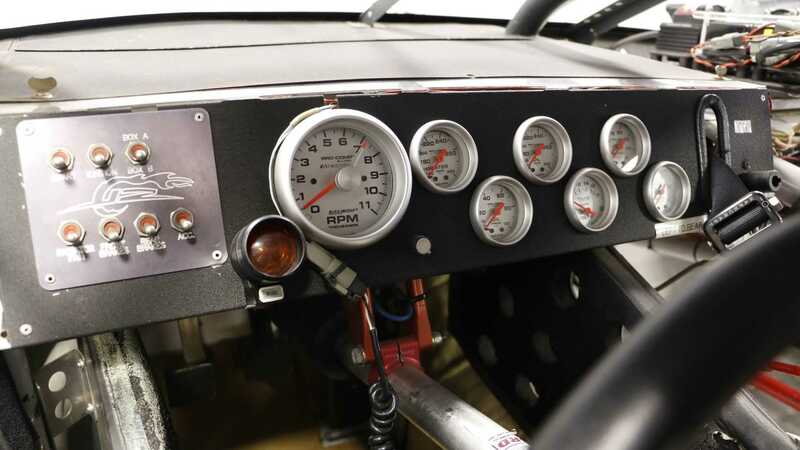 Besides being a real track driven machine, this car is also an important piece of JR Motorsports history because it's the 10th chassis built by Ronnie Hopkins for the organization and is stamped with serial number 001. 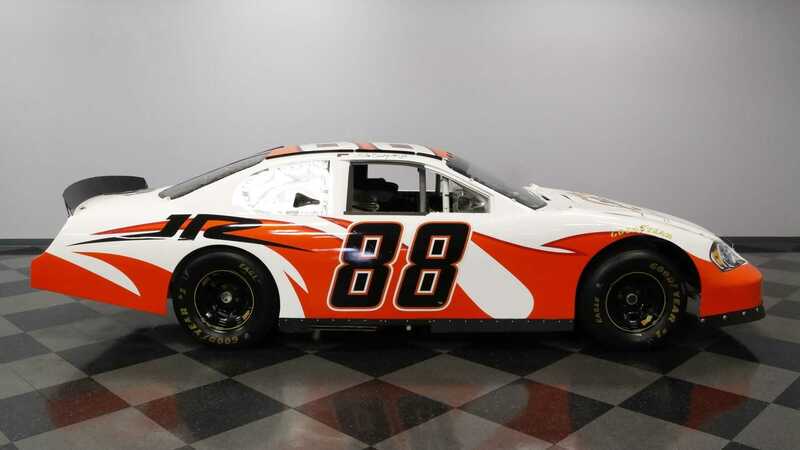 After being retired from on-track duties, this car was used as part of Dale Jr.'s tour. 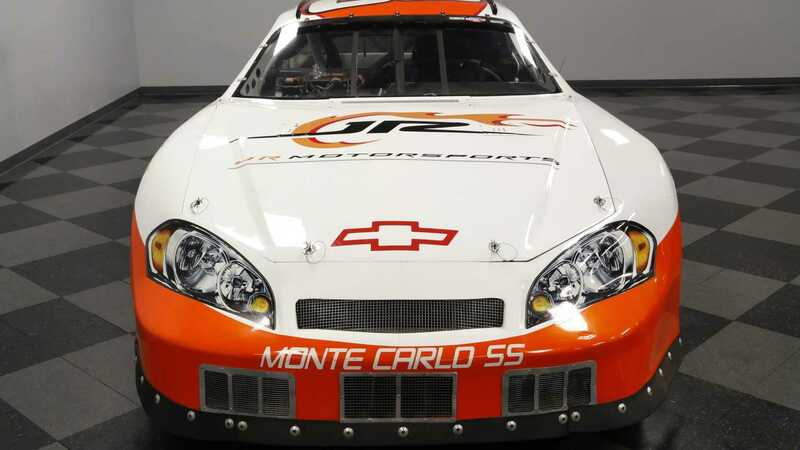 Since a majority of race cars either get damaged during a race or get dismantled and scrapped after returning to the race shop, this '07 Monte Carlo SS is a lucky survivor when you consider the hard and harsh lives these NASCAR stock cars usually lead. 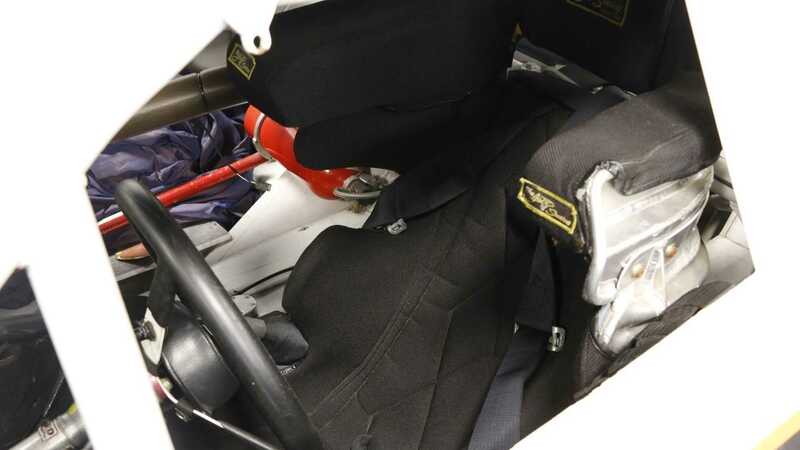 On the outside, this car is still fitted with the full aero kit, and all the competition details remain to be intact. 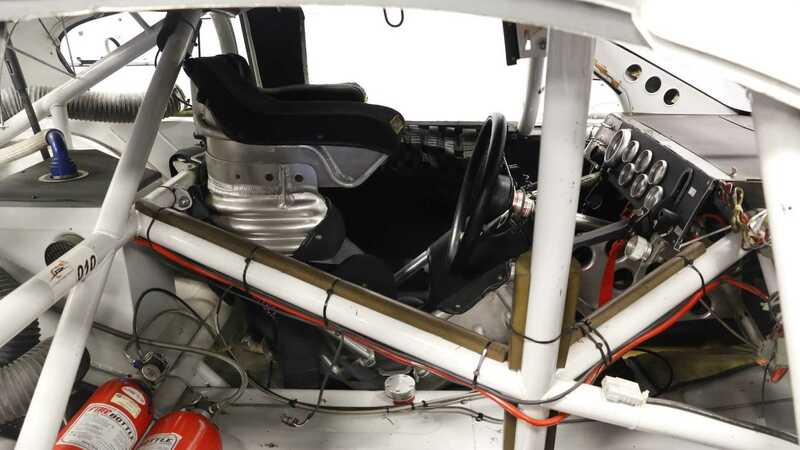 Inside, this Monte Carlo SS is a complete race machine as it features a NASCAR-spec roll cage, full fire suppression system, large AutoMeter gauges, and a sturdy gear shifter. The cockpit is also fitted with a custom seat from The Joie of Seating and even has a special JR Motorsports ignition panel. 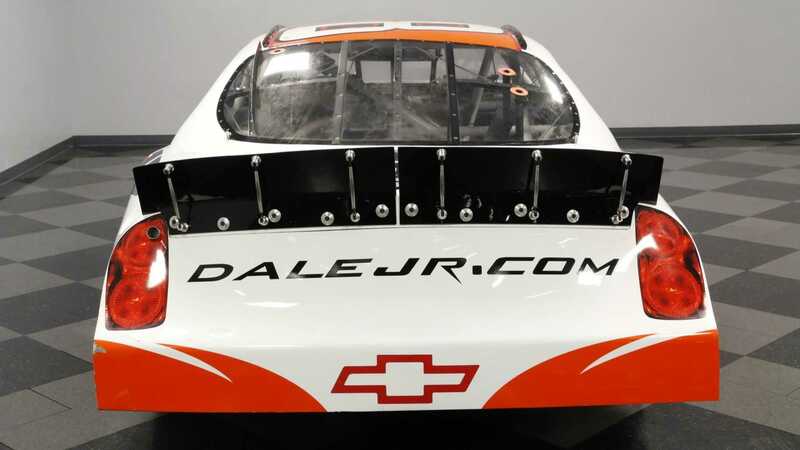 This JR Motorsports built stock car is powered by a genuine race-built 358 cubic-inch SB2 V8 engine which produces 725-horsepower. 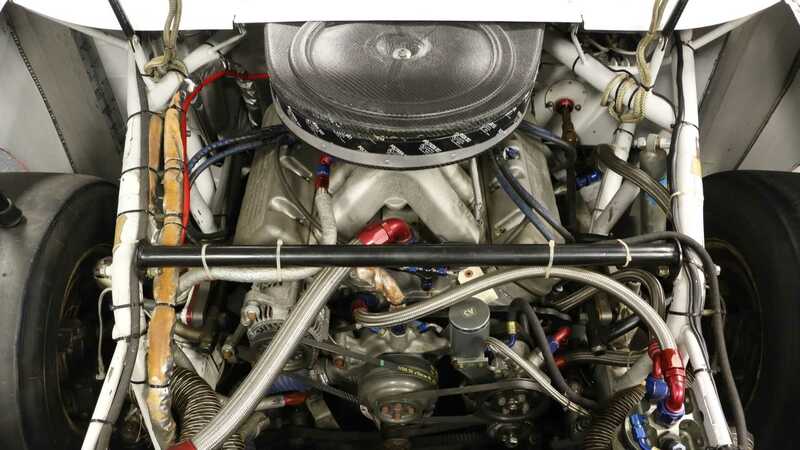 The engine sends power to the rear wheels via a Jerico four-speed manual transmission. 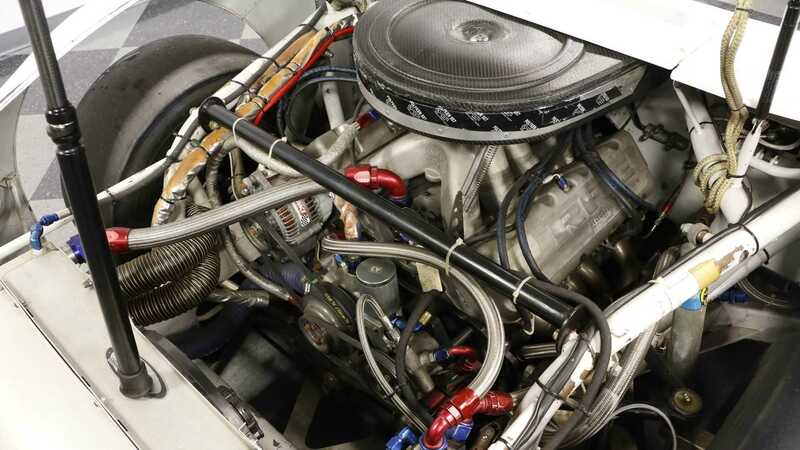 Because this '07 Chevy Monte Carlo SS was a true racing machine, it comes equipped with a fully adjustable suspension, Bilstein shocks, and a Hendrick Motorsports 4.00 rear end. 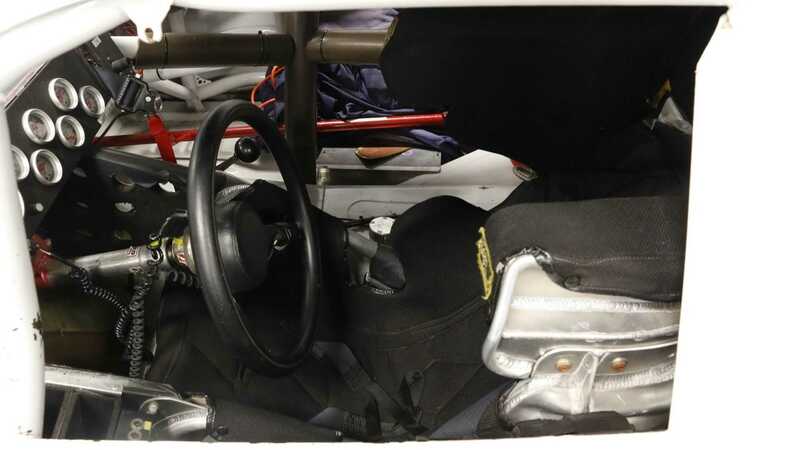 Stopping power for this Chevy stock car is provided by JR Motorsports vented and slotted disc brakes located behind a set of Aero racing wheels wrapped with Goodyear Eagle racing slicks. 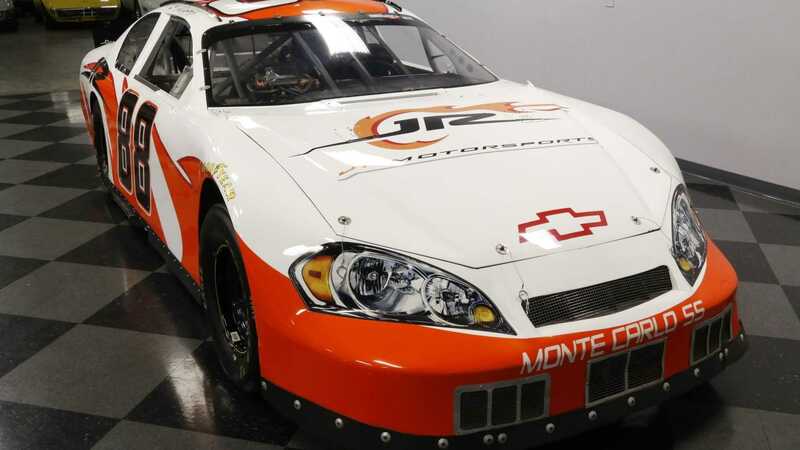 So, if you are a Dale Earnhardt Jr. or a JR Motorsports fan and want to own one of their former race driven machines, then check out this 2007 Chevrolet Monte Carlo SS No.88 for sale at Streetside Classics for $44,995.